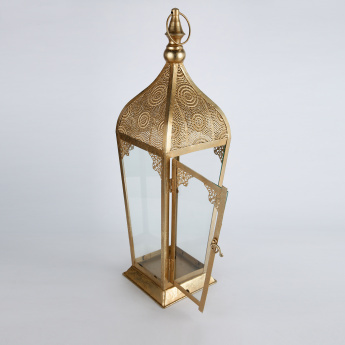 Save AED 79 (46.75%) – Earn 9 Shukrans What is Shukran? Shukran is the Landmark Group’s award-winning loyalty programme in the Middle East, which allows you to earn Shukrans when you shop any of our brands. 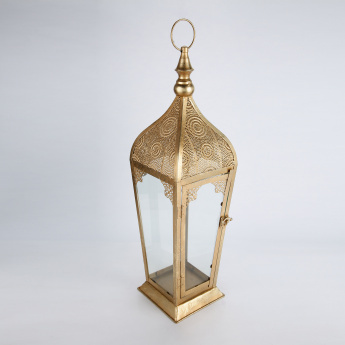 Transform the appeal of your space with this classy lantern. 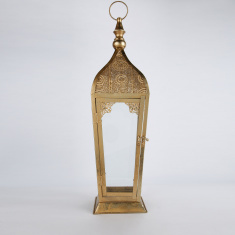 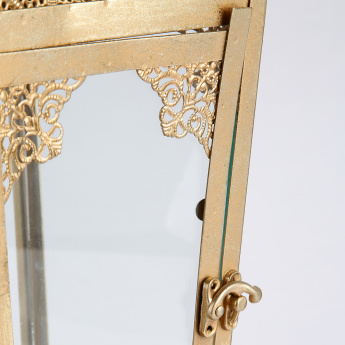 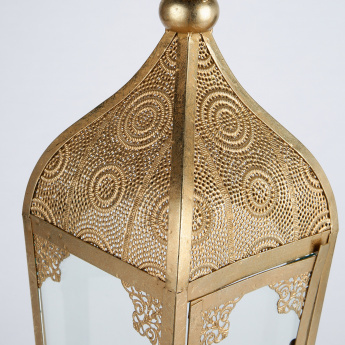 Crafted in a unique style, this lantern with its arched design and holder on the top is a must-have.